Classes fill quickly so register early! 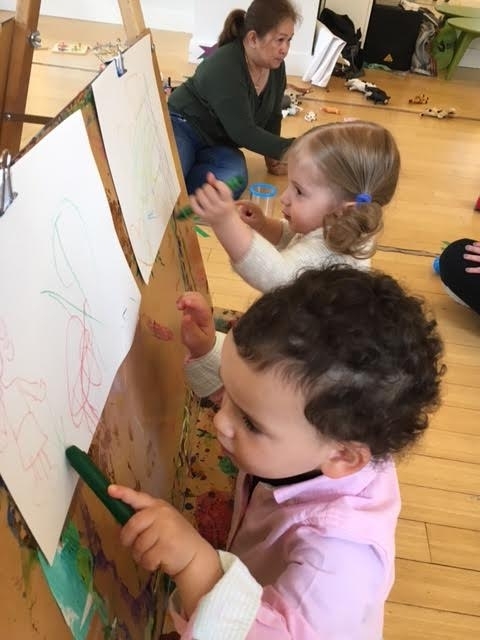 Modeled off our popular Turning Two's program, My Big Class is a "taste of preschool" experience. 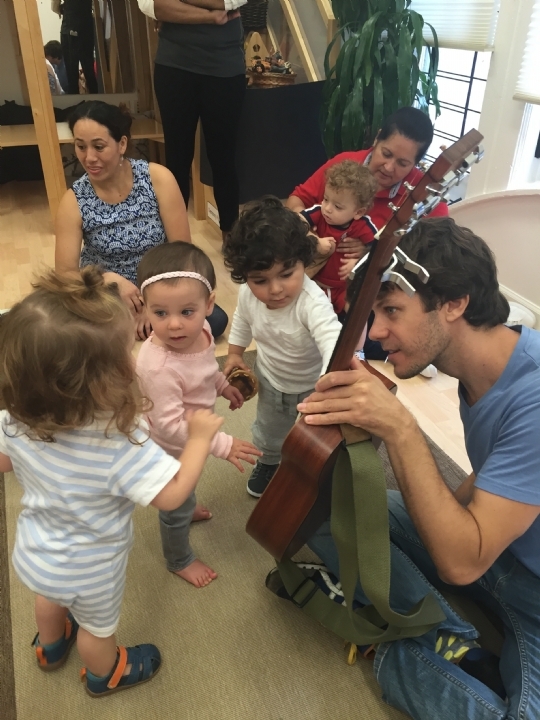 Children will engage in multi-sensory projects, have daily opportunities for open play and gross motor activities, be exposed to classroom routines, enjoy singing and dancing with our resident musician Yonatan, and soccer with our Kick & Play coaches! (snack included). Drop-in Classes: Drop-ins are only available space permitting. 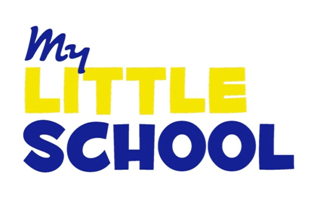 Please inquire about drop-in dates and fees by calling Chana at 212-566-3007 or emailing admin@mylittleschoolnyc.com. Cancellations: While My Little School will make every effort to offer all the classes posted on our website, we do reserve the right to cancel any classes at any time due to low enrollment or staffing changes. Make-up Policy: There are no make-ups; if your child misses one class or multiple classes, these classes are not refunded.